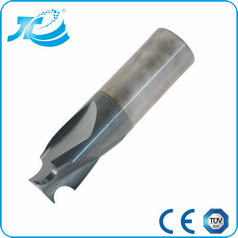 Dongguan Diamond Hardware Company Limited was founded in 2010,which is the most professional Solid Carbide Tool manufacturer. 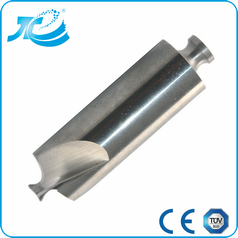 We specialize in designing,developing and manufacturing various of precision indexable cutting tools. 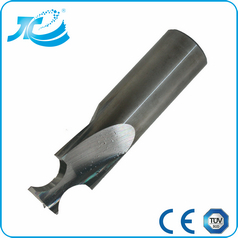 We also produce the customization products according to customers’ demands,such as Aerospace,Medical,Automotive,Mechanical,Mold & Die,Electronic Industries and customized tool. No matter what application or industry you are serving,we are sure that Diamond can offer you the most suitable and outstanding quality tools with competitive price. 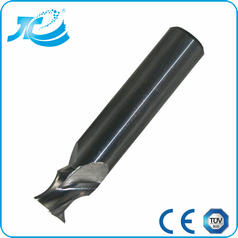 We use 100% original raw material, the micro grain tungsten carbide powder and cobalt powder(from German)to make the carbide rod, hardness can be 92.5-94.0(HRA), and T.R.S. is 4200-4800(N/mm2), this carbide rod can ensure the end mills with very strong abrasive resistance and impact strength. 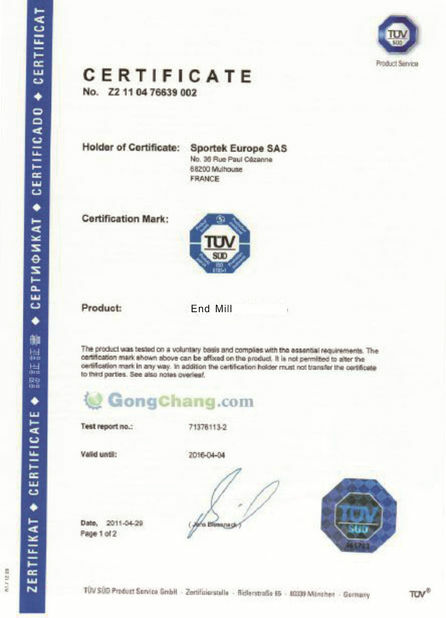 Original raw micro grain material, high hardness and T.R.S. 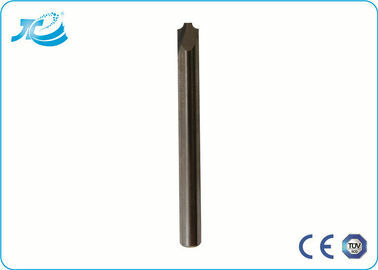 Dewaxing, these two equipments are very very important for manufacture and high quality carbide rods. 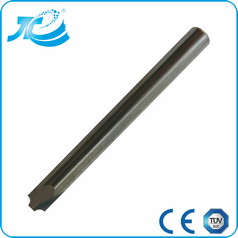 3, We use our own carbide rod for 90% of cutting tools. 4, We have introduced advanced CNC grinding machines in operating,Rollomatic,Schneeberger from Switzerland, ANCA from Australia, Zoller from German,KEYENCE from Japan,set up(Japan FANUC, brother processing center) tool laboratory test cut.Our technology from Taiwan. Guarantee high precision and good performance. 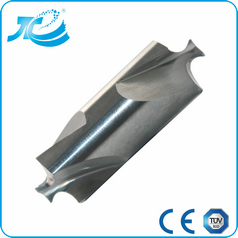 Cutting Form: Ball nose, Corner Radius, Taper Flute, etc. From tungsten powder to end mills, that's the reason of our competitiveness! 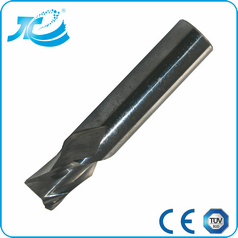 Make sure about each piece end mill has a good quality,high precision and good performance. More discount will be offered according to exact quantity. 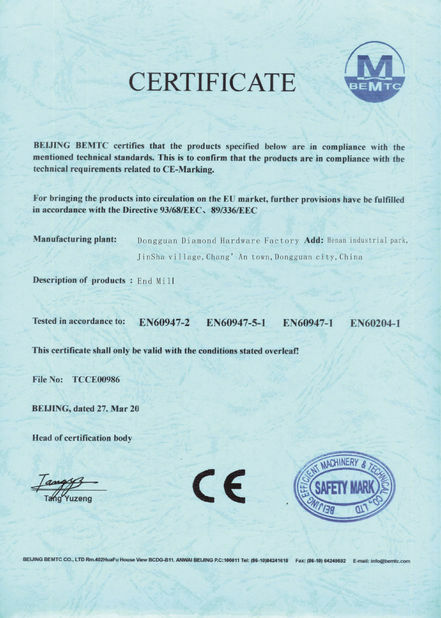 Welcome to be our agents, OEM is also available.